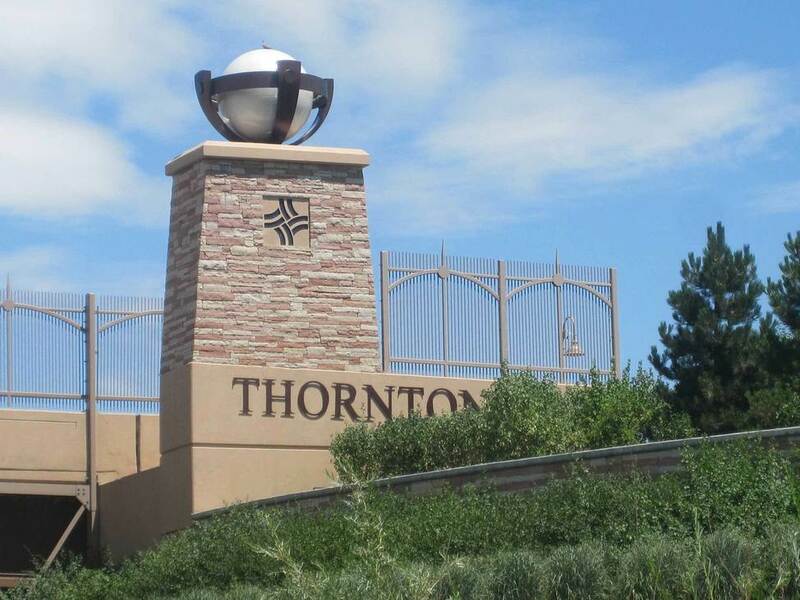 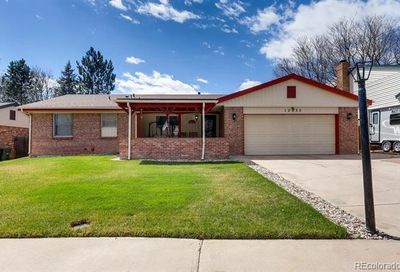 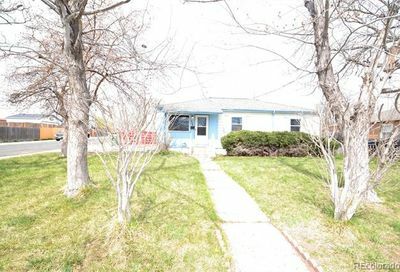 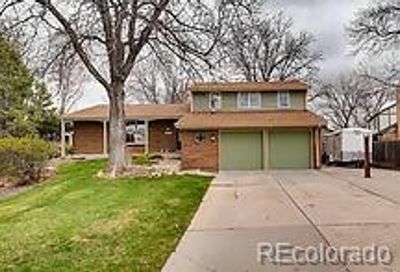 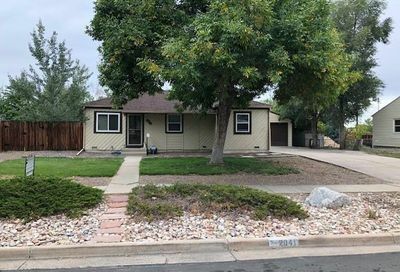 How is the real estate market in Thornton? 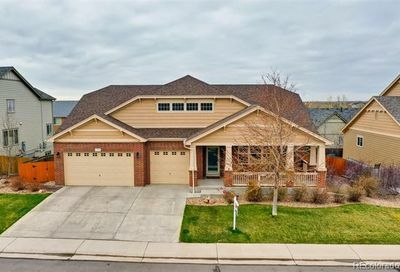 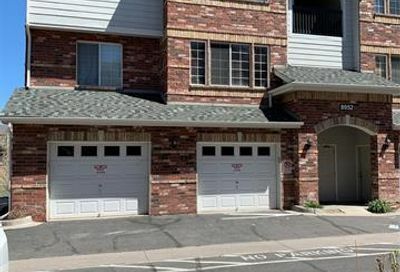 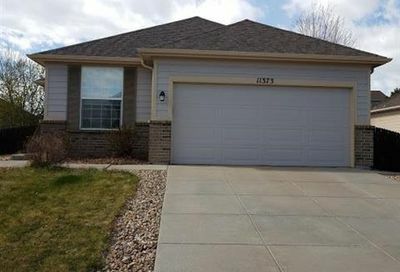 In the video above I will outline the fundamentals of the Thornton Colorado real estate market by reviewing demand (sold and under contract listings) and supply levels (active and new listings) within the city of Thornton for the month of February 2019 as well as review where the market has been via lagging indicators (sales price), and current market health with month’s supply of inventory, days on market and list to sales price ratio. 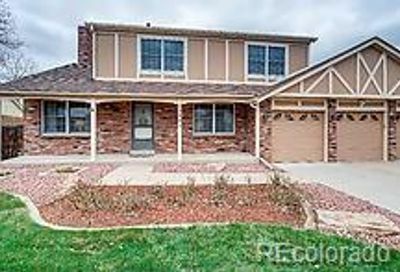 For the RECOLORADO report click here!